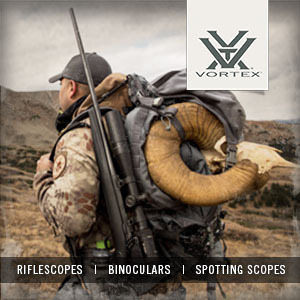 If you're considering a new bipod, looking at something outside of traditional offerings could open up worlds of possibility for your shooting technique and competitive edge. This is why I first looked at the offerings from Protean Innovations. 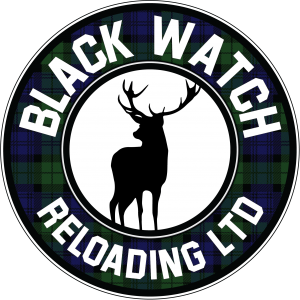 For your first hunt, a day out in nature, or a chance to brush up your skills, some time at Balnagown Hunting is worth the trip. 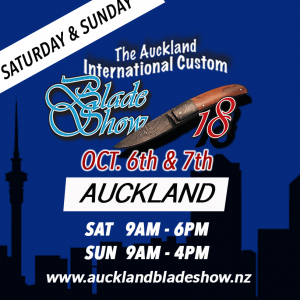 Debating whether you want to anneal or not? Or perhaps looking for a better way to anneal your brass than your current method? It's definitely worth checking out Annealing Made Perfect. 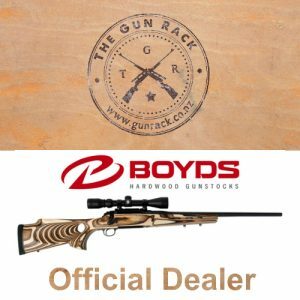 Boyds gunstocks have been hard to come by in New Zealand - we've decided to change that and get you awesome stocks, with all the features, at affordable prices. 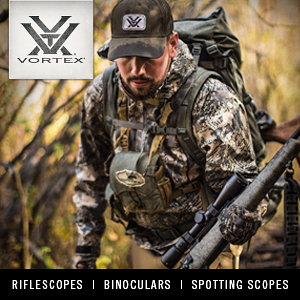 The Vortex Strike Eagle 1-6x24 is designed for quick-thinking situations and high reliability. What more could you ask for in an optic for your AR-15? 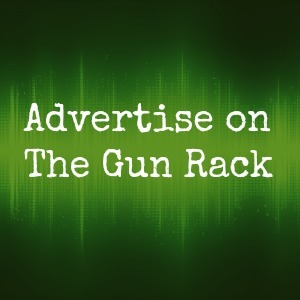 So, it’s been an awesome year, both personally, and for The Gun Rack. 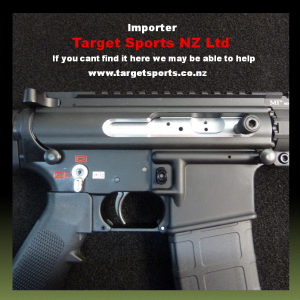 Having recently started importing Boyds gunstocks, it’s been great to bring Kiwis (and the occasional Aussie) a product they haven’t been able to have for a long time (certainly not at a decent price, anyway). How many deaths would gun registration prevent? 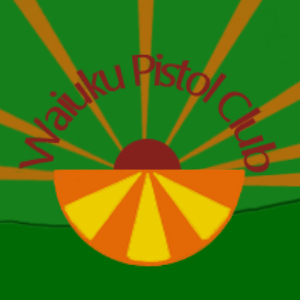 If you’re in New Zealand and you haven’t heard about the recent shooting in Whangarei, you’re living under a rock (where did you get internet access to read this?). This short article has nothing to do with the specifics of that horrible event and the ongoing investigation – the families of all concerned have been through enough, and there’s plenty of coverage out there if you want more “details” (read: speculation).